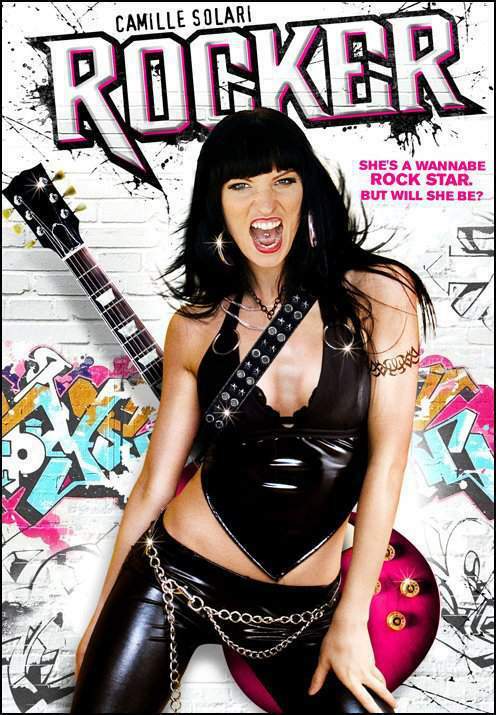 Will a desperate singer do just about anything to make it as a rock star? Just about... Phaedra Hill, (Camille Solari "True True Lie" "Boston Girls") is trying to make it as a rock star in Los Angeles despite the obstacles of her gambling New Jersey parents (Beth Grant - "Factory Girl" - "Little Miss Sunshine") who have other aspirations for her career, her jaded best friend Martina (Elisa Donovan "Clueless") who is too busy partying in Hollywood Hills, and her sleazy love fascination Jackson (James Debello "Cabin Fever"). But her best friend and manager Daisy (Danielle Nicolet "The Bernie Mac Show"- "Heartland") comes up with a scandal to bring her long awaited fame.